Nous continuons la dégustation épisode 23 au Domaine Thunevin-Calvet. Toute une gamme de grands vins rouges secs. Nous terminons avec le petit doux qui nous rappelle que nous sommes tout de même à Maury. Désolé que le son est un peu faible et ma mère se prend pour Paul Greengrass avec la caméra qui bouge tout le temp. On règlera cela avant la prochaine visite. Et je garantis que je vais revenir! Jean-Roger Calvet, vigneron, nous montre qu’on peut faire un peu de tout avec le grenache de ce terroir que ca soit la recherche de puissance, une élégance étonnante, ou un vin doux traditionel. 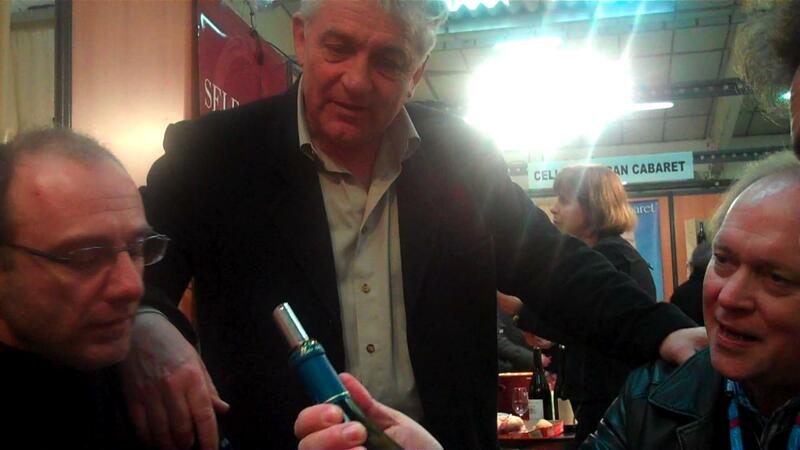 Jean Luc Thunevin – Thunevin est partenaire avec Jean Roger Calvet dans la production de ces vins splendides. Un des seul grand nom du vin qui nous présente un blog de son quotidien, très personnel. We finish up our New Year’s tasting of Thunevin-Calvet, an estate in the Maury sort of on the cusp between Languedoc and Roussillon. Make sure you’ve watched the first part of this wine tasting. If there’s one thing to take away from this tasting it’s that Maury doesn’t just do the doux. They can make excellent, KILLER dry red wines. Great way to start the new year. We also spend some time reflecting on how some of these Languedoc wines would make a might fine cellar. For a reasonable investment today, you could have a goldmine cellar in ten-fifteen years. Something to think about. Especially if you have a toddler. Get some wine from their birth vintage. What a great excuse to start a cellar stock. And you won’t constantly be tempted to drink the wine because you’re saving it until they’re old enough to drink it with you! Garage winemakers – These guys make small quantities of great wine. Here is a Grand Crew post about meeting Thunevin (and Michel Gracia, another great garage winemaker). Thunevin’s a partner in the Maury property with Jean Roger Calvet, and they make Garagiste quality wine in slightly more conventional quantities. 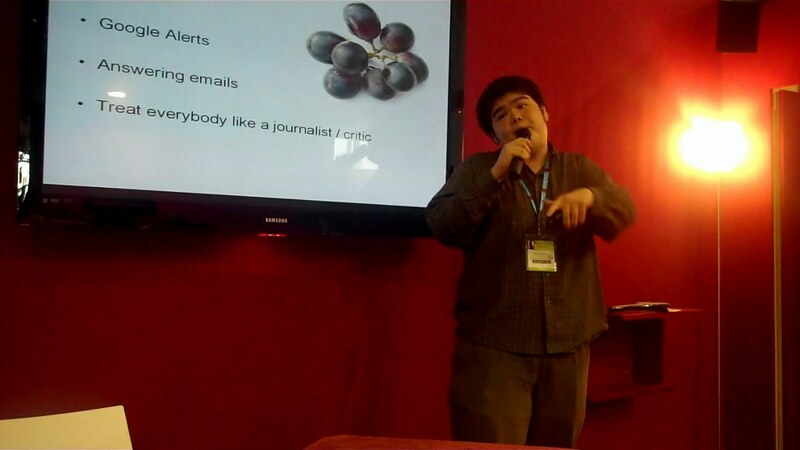 Jean Luc Thunevin’s English-language blog – He is one of the first garagistes or garage winemakers in Bordeaux. He’s gotten a lot of grief for his unyielding pursuit of the best wine a terroir can give (even when it directly contradicts the classification laws). Happy New Year! My parents and I open a couple of really good bottles from Thunevin-Calvet. Or is it Calvet-Thunevin? The labels say one thing and the corks say another. But maybe that’s the point; it’s a perfect partnership. Neither person has to come first. This is an epic partnership. Calvet is a great winemaker with a really good grasp of what you can do in Maury. Thunevin is a great winemaker in other regions and a very astute business man. And neither man is going to let any rules or traditions get in the way of making really really good wine. Maury is a region well known for doux wines with their residual sugars. But Calvet-Thunevin make big old dry reds. They have a doux, and it’s good, but their dry reds are where it’s at. 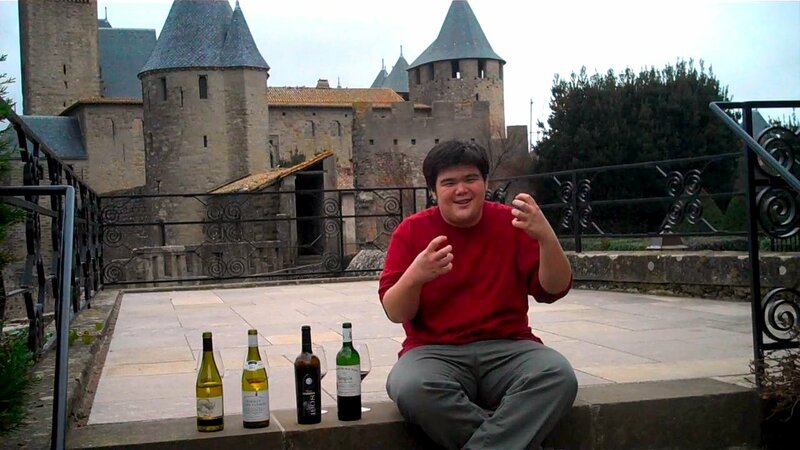 The French episodes will include the winemaker, Jean Roger Calvet. But for now, you have to watch my parents and I taste three of the dry reds. Very good stuff. 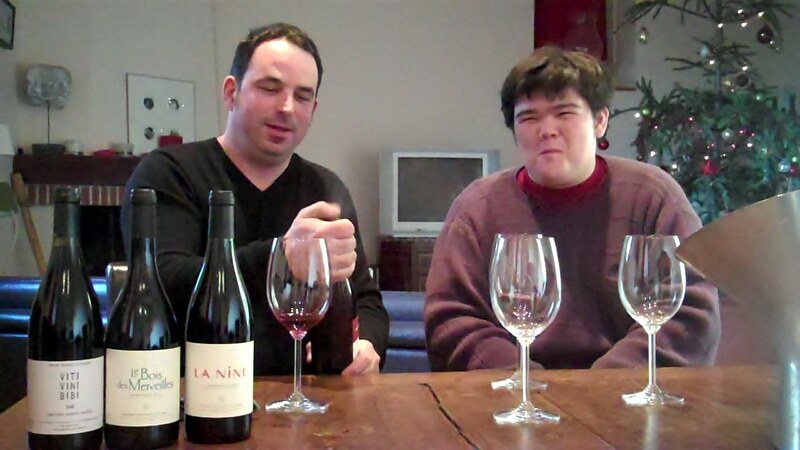 edit: Be sure to watch part two of our Thunevin-Calvet tasting. Their entry-level 6 Euro wine is an outstanding value. Their more expensive wines are also worth the bucks. This is a property real far to the south, actually in The Pyrenées Orientales departement of France. But they still consider themselves Languedoc. We talk a lot about the varietals in the episode and so let me clarify: The first two wines are Grenache-Carignan blends and the Trois Maries is predominant Grenache. The 2007 actually has a tiny bit of Syrah in it too. Garage winemakers – People who make wine in such small quantities that a critic derided “they could make that wine in a garage”. They tend to be individualists with properties in less noble parts of very noble regions. They tend to make really good wines that are hard to find due to the small quantity and high demand. I really like this GrapeRadio interview with Maltus that sort of highlights some of the stuff garagistes are associated with. edit: And this Grand Crew post about meeting Thunevin (and Michel Gracia, another great garage winemaker).